HAPPY OFFICIAL SUMMER!!! 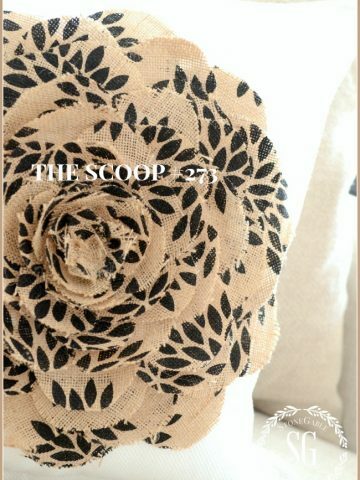 So glad you stopped by on this nice summer day to participate in THE SCOOP! 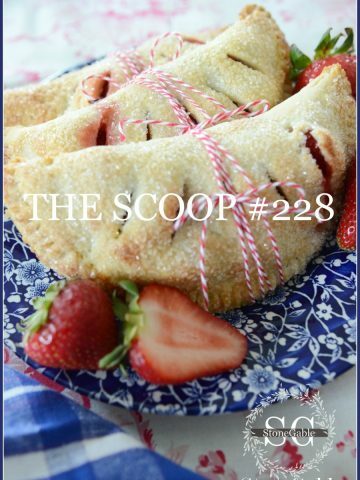 Our wonderful contributors have been in full summer swing giving us big splashes of summer inspiration!!! 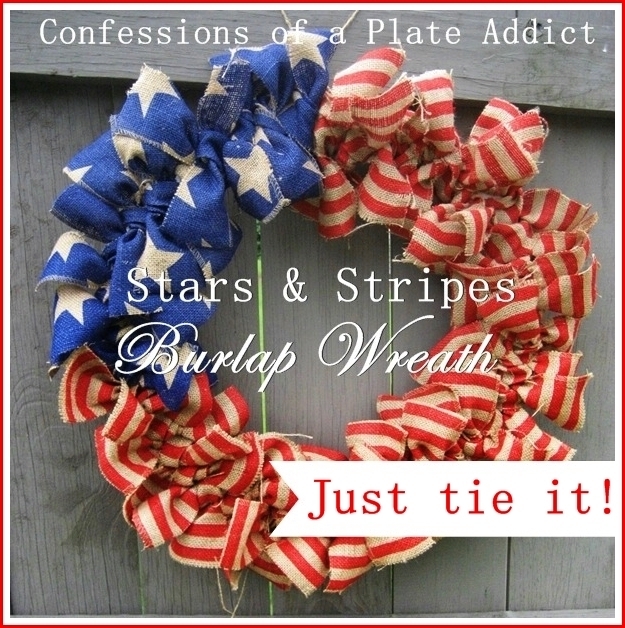 You can find a fix for a tired patio or a recipe for a scrumptious summer dessert or a patriotic project to display on July fourth or even a Summer Home tour! If you missed the StoneGable Summer Home Tour click HERE. 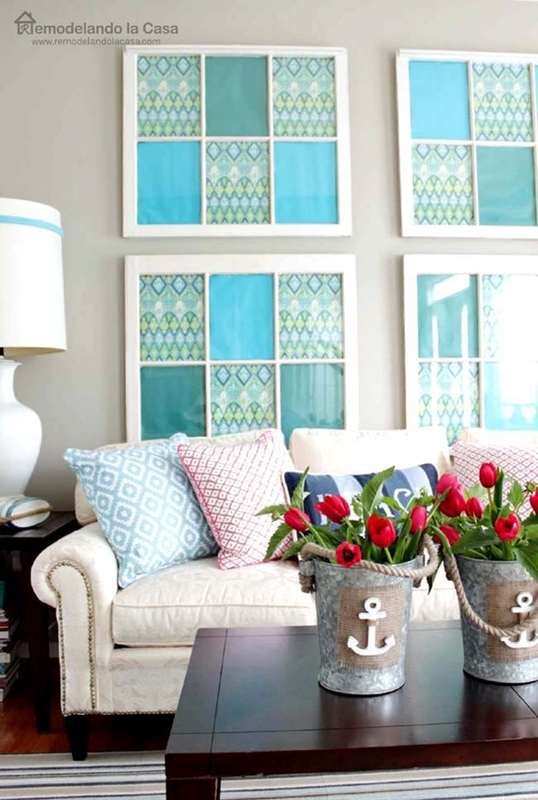 Enjoy my house decked out for summer and 30 other fabulous homes too! I also want to share my Glazed Lemon Zucchini Bread with you. 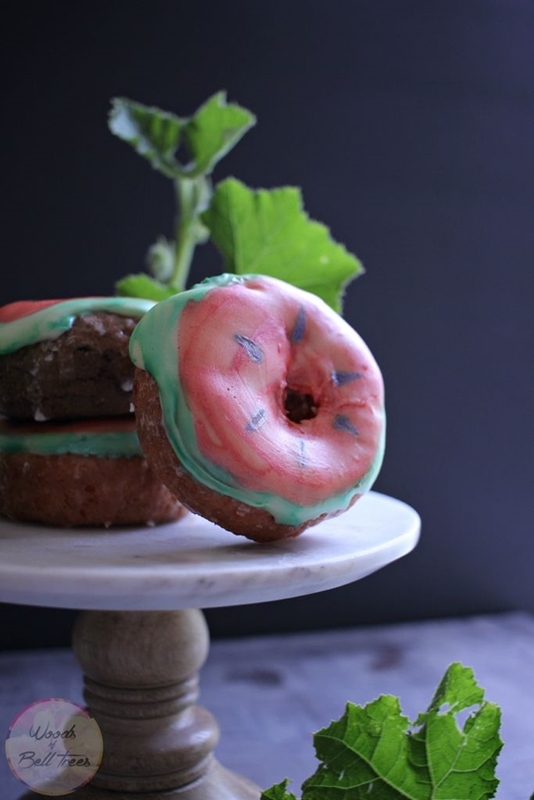 It’s time for those garden zucchini to go wild. 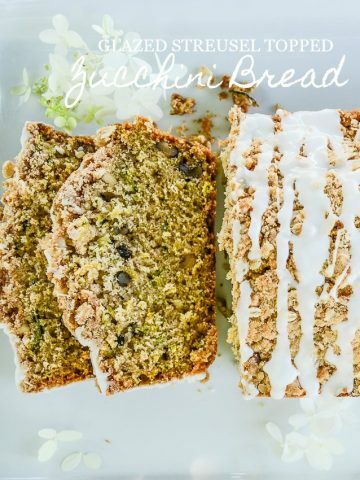 And lemon zucchini bread is a light, moist delicate cake-like bread with intense lemon flavor. So pretty with flex of green zucchini running through it! To see the recipe for the scrumptious bread in the feature image, click HERE. Wow!!!!!! Such beautiful inspiration! Thanks for sharing Yvonne! 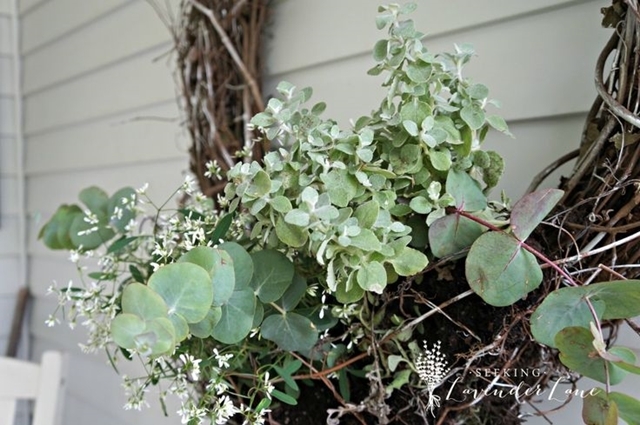 HI Yvonne, so excited to see my Wicker Wreath Plant Holder featured here! 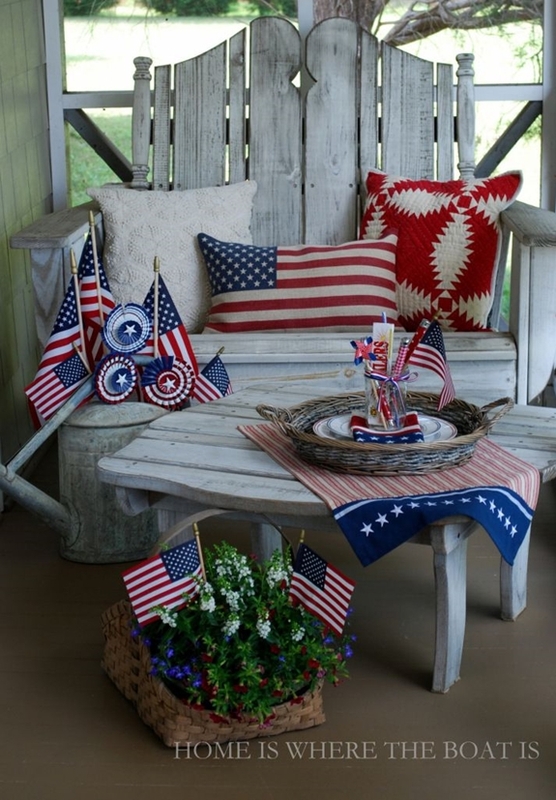 I am obsessed with your patriotic decor! Had to pin…so stunning! 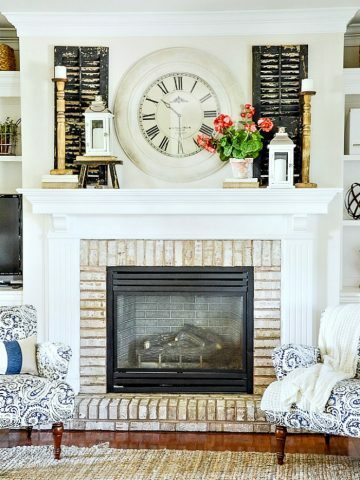 Your home is gorgeous and it is so kind of you to do this each week! Thanks for hosting a great party, Yvonne. Have a great week. Thanks for hosting the party , there were lots of great ideas. Thanks so much for the wonderful party. I look forward to it each week. My browser would not show my link, so I continued to link up and as a result have multiple links. Please remove the extras. Thanks and have a great week! No problem Lucy! We are so glad you joined us! Yvonne, thank you so much for the party!!! Love the features! I look forward to linking up every Monday:). Beautiful features! Thank you so much for hosting the party–have a great week. Thanks so much for hosting such a lovely party. I must check out your lemon zucchini cake. Thanks for hosting! 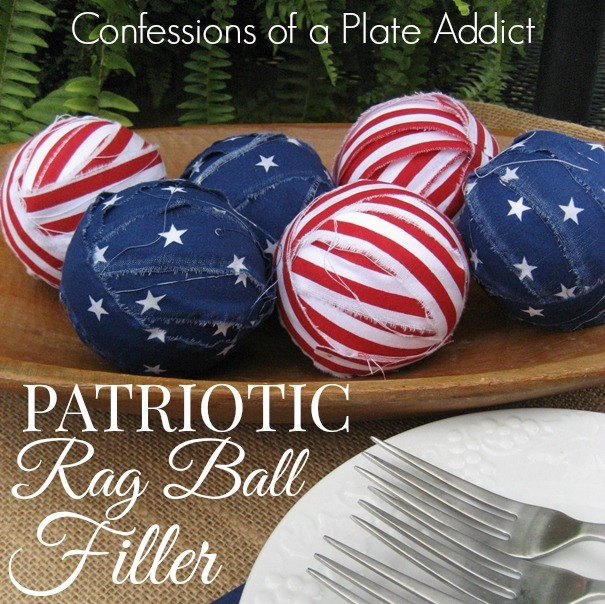 Your patriotic mantle is adorable! Great features here tonight….Thanks for hosting…have a great week Yvonne! 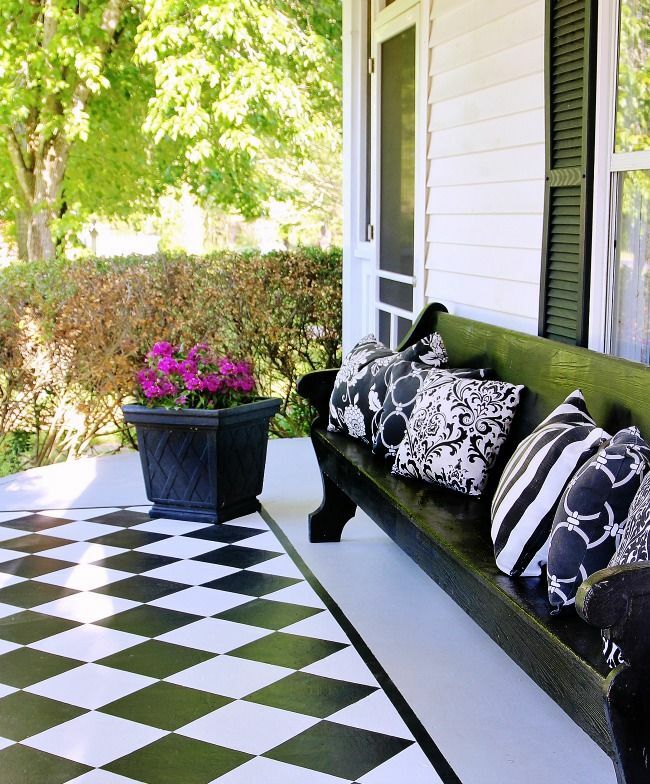 loved seeing your beautiful home decked for summer. thanks so much for having us over to party, Yvonne! 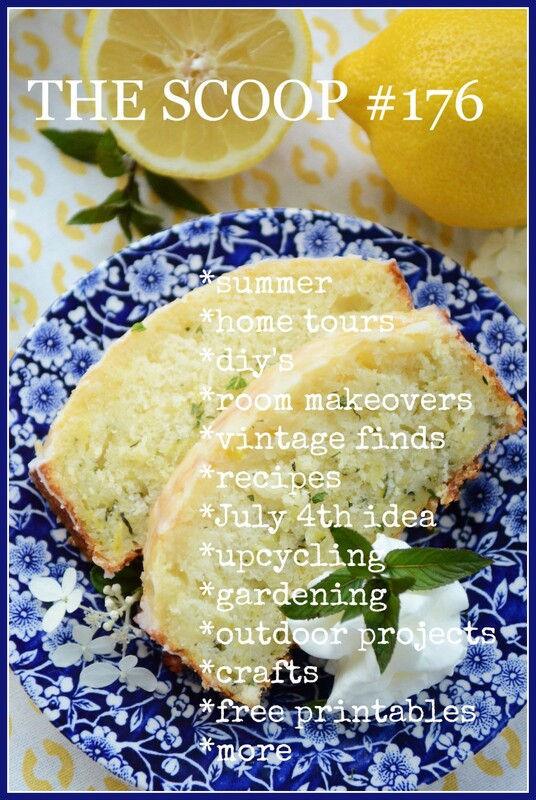 Yvonne – your summer home tour was ahhhh – mazing! 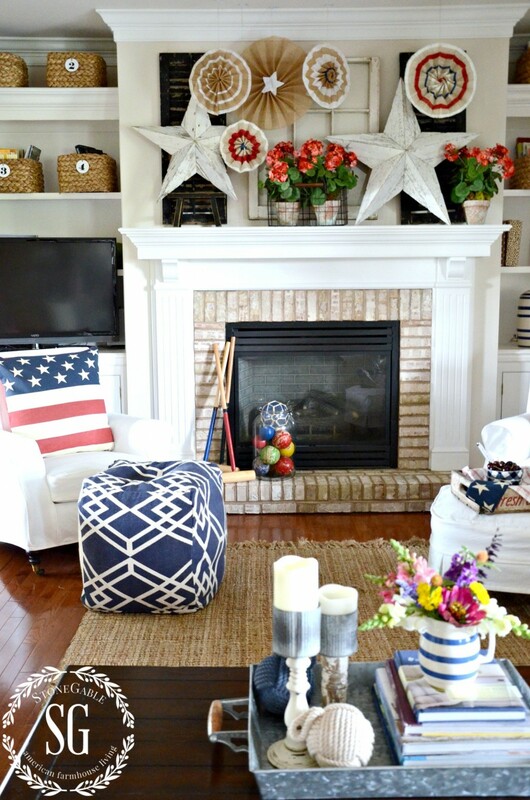 From the front door potted hydrangeas to the shells and starfish in the dining room, to that amazing patriotic family room – fabulous! I loved each and every inspiring image! Thanks for hosting the party! Right back at ya’ Doreen. Your house tour was fabulous!